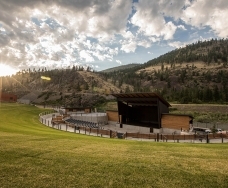 Breweries in Missoula have a variety of local flavors sure to satisfy the beer-lover in you. Feeling thirsty? 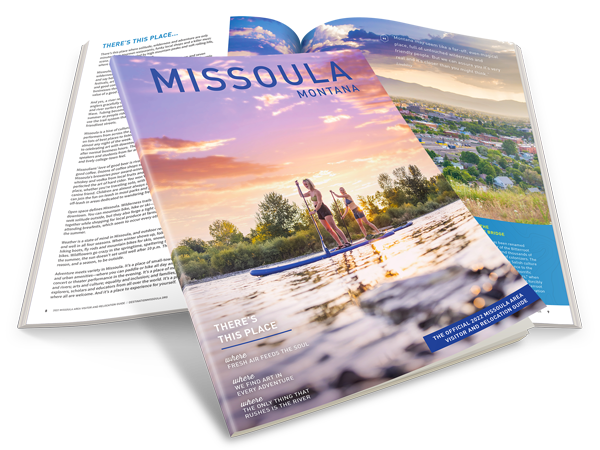 Come taste what Missoula has to offer. Montana ranks #2 in the nation for craft breweries per capita, and Missoulians love to celebrate their brew. Enjoy responsibly by taking a brewery tour. Experience quality Bavarian masterbrews from the only German microbrewery in the Rockies for over 25 years. Dragon's Breath Dark Hefeweizen: Easy on hops, it's a darker wheat beer with mild flavor (ask to see the beer's label). Ever wanted to Slay a Trout or see a Moose Drool? Then Big Sky Brewing is for you! 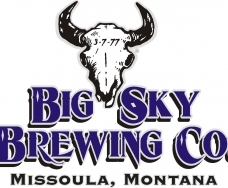 Big Sky specializes in everything ale (with an occasional lager thrown in). 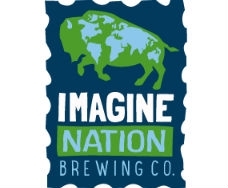 Offering a range of great beers, this is the place to go when you are looking for a relaxing atmosphere and beer samples handed to you with no obligation except to limit yourself to the state mandated four-eight ounce glasses. Summer Honey: It's what to drink during the warmer months. Add a slice of lemon, and no one will ever suspect you're a tourist. Featuring a variety of beers on tap, this brewery is family-friendly and has had a warm reception in its north-side neighborhood. Stop on by and enjoy live music, great beer, root beer or ginger ale, and rub elbows with the locals. Clothing Optional Pale Ale: Yep, it's a fun one to order and an even better one to drink. Great Burn Brewing is a locally owned, fun, family-friendly brewery. Church Picnic Cream Ale: This lightly hopped beer has a satisfying nutty, creamy finish. It's great for all occasions, especially your church picnic, wherever or whatever your church may be. 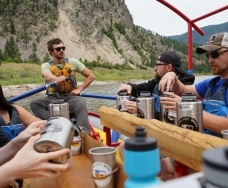 Merging Waters River Ale This extra special golden ale was designed specifically to imbibe while enjoying the neighboring Clark Fork River. With two locations, Kettlehouse South (the original and fondly referred to by locals as the K-Hole) is a local foot-traffic favorite located just across the river from downtown. Kettlehouse North is located in a historic warehouse in Missoula's northside railroad district. Whichever location you choose, with Pilsners to Porters and Bitters to Bocks, the diversity is endless. The taps are always running and you're lucky to catch a seat as they are always hopping! Cold Smoke Scotch Ale: A perfect blend of not too bitter and not too sweet, with a hint of smoke and coffee. Purveyors of Highlander Beer, Montana's oldest beer brand, Missoula Brewing Company offers 12 taps each featuring a different craft brew! The massive tap-room offers plenty of space to kick back, enjoy a killer beer, chomp down on a slice of artisanal pizza, and ogle at numerous pieces of beer memorabilia from the 1900's rich in Highlander history. Perfect for the solo beer-lover, groups of friends and families alike! Devil's Hump Red Ale: Beautiful Red Ale with complex layers of malt and light hops for a rich experience. An instant classic that will have you feeling like a Montanan in no time! With bars and restaurants on both levels and flat-screen televisions galore, Tamarack is a great place to catch a game, taste some brews and chow down. Note: The beer sampler is impressive! On average, you taste from eight to ten different beers. The Hat Trick Hop IPA: It's big, bold and bitter, exactly as an IPA should be. Western Cider is Missoula, Montana's first cidery. Our venture into cider started in 2010 when Michael Billingsley was infected by an obsession with apples. He planted 2,500 cider apple trees in the Bitterroot Valley - just south of Missoula. He continued to plant hundreds of trees every year since - on his orchard and orchards throughout the valley. Now, he is using those apples, as well as apples from throughout Western Montana and the Northwest, to produce a unique line of ciders.